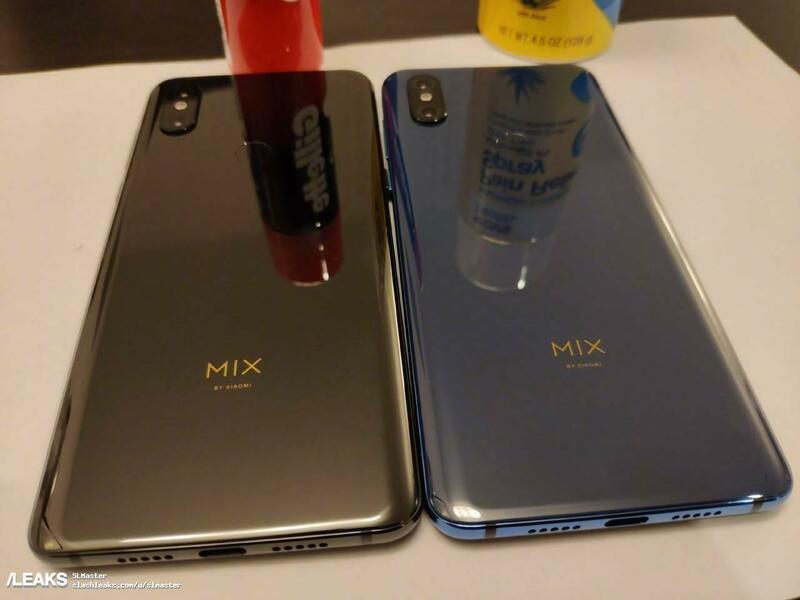 Home / LEAKS / UPCOMING / Xioami / Mi Mix3 design leaked in images;See how it is? Mi Mix3 design leaked in images;See how it is? Since last one week,it is getting new leaks and rumours like rain about upcoming Mi Mix3.The latest is it's back panel design which has seen weibo. 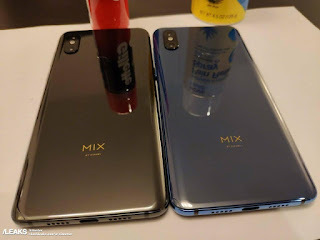 The Mi Mix 3 leaked back panel reveals it's design which includes it has dual camera setup with LED flash on rear placed vertically at right upper corner of the phone.A finger print scanner can be seen at center of device.So it confirms that it does not feat indisplay finger print scanning.However,it will have LED assisted 3D face unlocking system.Recently,Xiaomi has had released a video which shows the Mix 3 comes with screen downside sliding unlock system.The device has glass body finish which hints that it would support wireless charging.At bottom edge,there is USB TypeC port and dual speaker holes.The image also shows that it comes in blue and black color variants. 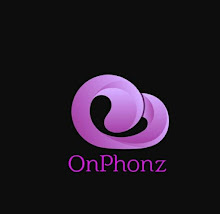 While seeing all leaks and rumors on Mi Mix 3 till now,it expected to have 6.4 inch display with FHD+ resolution.It will equipped with Snapdragon 845 Octa core processor with 8GB RAM and 256 GB ROM.The company also says that the phone would be first 5G device and first 10GB RAM phone.Its display should have AMOLED panel and battery size might be 3500 mah.Mi Mix 3 would have IR blaster,voice assistant. Mi Mix 3 price is not yet unveiled while it's almost specifications were leaked.But it expected to launch at $ 550 for 256GB model.